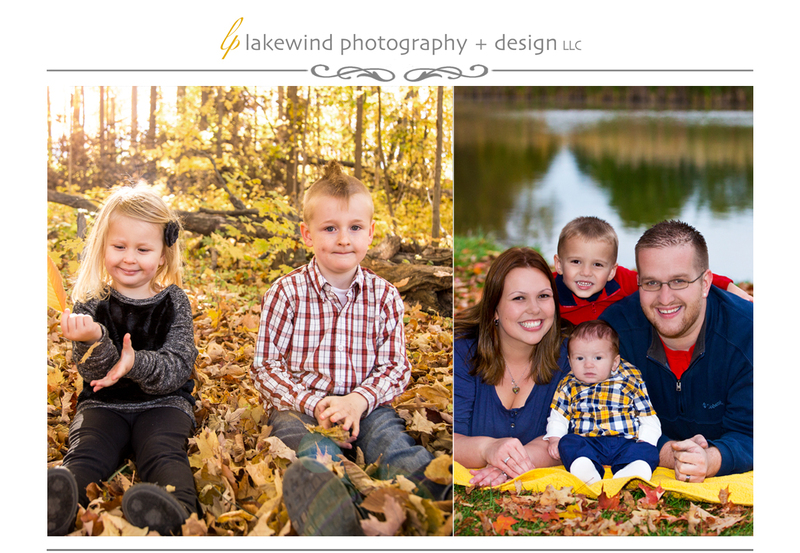 Lakewind Photography + Design is built on has been around for many years. We are excited to share our passion for photography with anyone that will take a moment to look at our art. Brandon is the type of person that loves to view the world though a camera lens... He loves to take pictures every chance he can. Adrianne is the perfect compliment to his efforts because she has the talents and schooling behind her to take those photos to the next level. get our best possible work at all times. Another goal is to keep our prices low while our quality stays high! To help achieve this goal we offer limited photography appointments. This insures that you get our full attention and best work. Contact us for availability, or any questions you may have. We’d love to work with you... or just say HI!